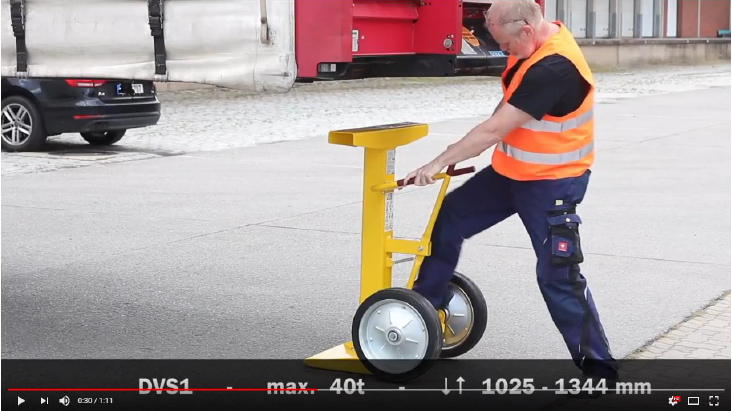 The loading support is certified by TÜV to a load capacity of 40 tons and helps to increase the safety during loading and unloading of trailers. 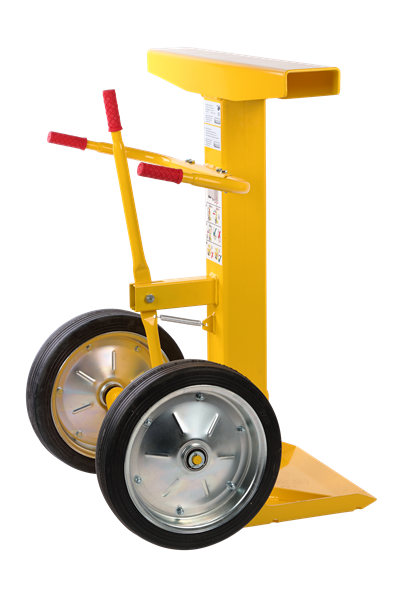 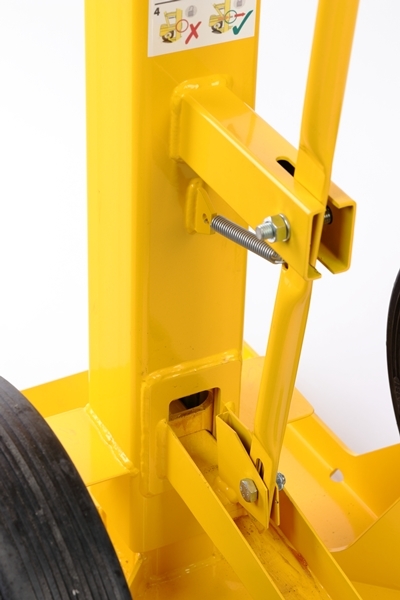 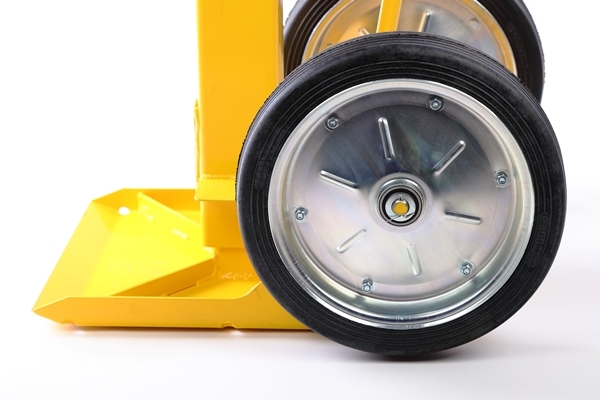 The safety stand is a robust trailer support that helps secure your loads. 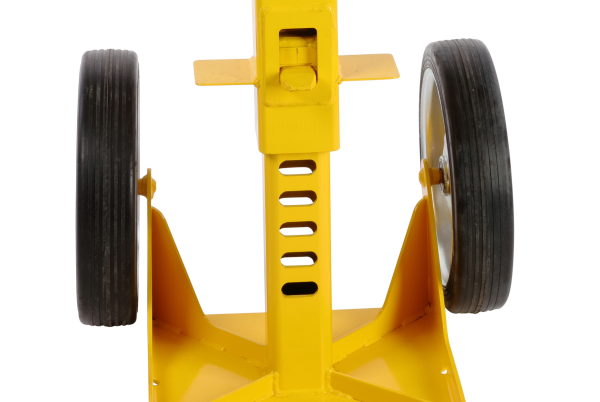 The telescope device is adjustable between a high of 1025 mm to 1344 mm.